The OnePlus 6 has been the most awaited half yearly launch by the Chinese manufacturer. Very few phone manufacturers have been able to create a community and following behind their brands like OnePlus has done. It goes without saying that the OnePlus 6 packs a lot of features to please this crowd, who have been waiting patiently for the phone to arrive in the market. The OnePlus 6 is available for purchase on Amazon India at a starting price of Rs 34,999 and it goes up to Rs 44,999. One of the highlight features of OnePlus smartphones is OxygenOS, which comes packed with a lot of features. 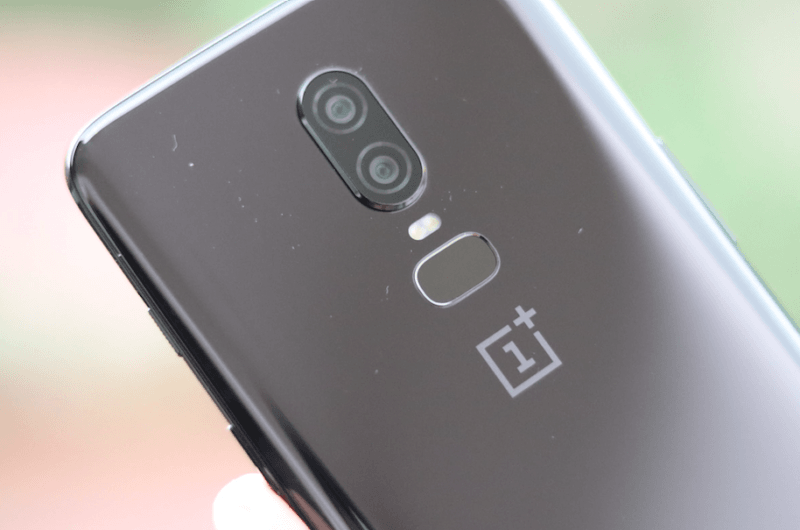 As usual, OnePlus introduced a lot of new features into the OxygenOS on the OnePlus 6. Here are the five tips and tricks which will enhance the user experience on the OnePlus 6. Although the notch is the hot design feature of 2018, the phenomenon which was started by Apple iPhone X is not really liked by all, contrary to what you might think. 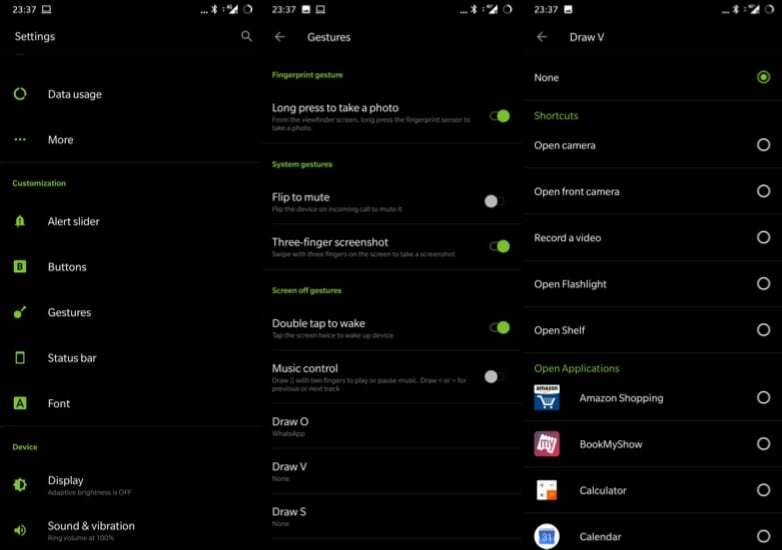 For the people who might not like the notch on the OnePlus 6, the company has given a toggle option so that users can revert to the normal 18:9 aspect ratio screen. 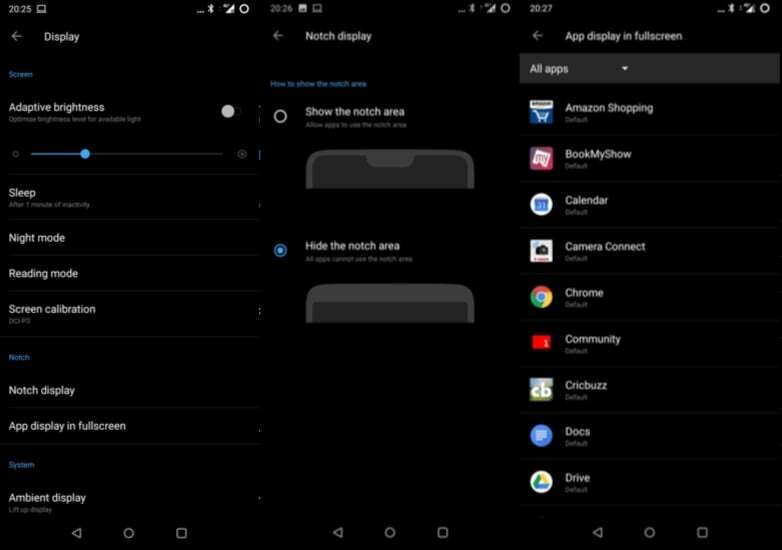 The users will need to head to Settings > Display > Notch Display and toggle the switch for ‘Hide the notch area’ off. Having said that, OnePlus handled the notch better than any other manufacturer till date, all thanks to OxygenOS. Like the iPhone X again, navigation gestures is a feature which lets you operate your phone with fluidity and smoothness while enjoying a larger screen real estate. 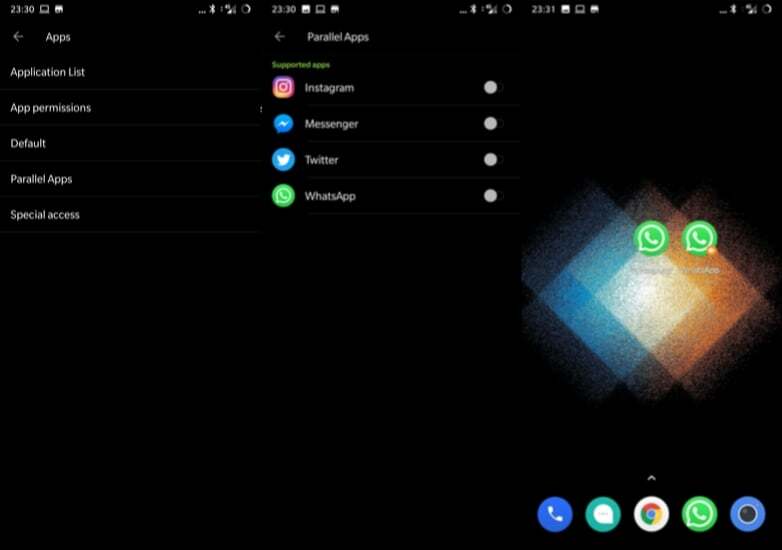 Users can do this by hiding the navigation bar from their settings. After heading over to Settings, users will need to go to Buttons and then tap on Navigation bar & gestures. Here on they can tap on the third option and turn off the navigation bar. Although, the absence of the navigation buttons take time to getting habituated to the full-screen effect sure makes up for a modern design. 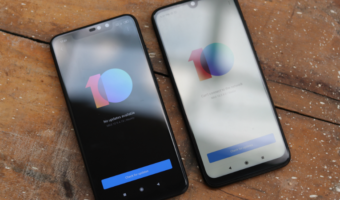 Keeping up with the trends, the OnePlus 6 has eliminated the need for a separate app to run two instances of the same application. 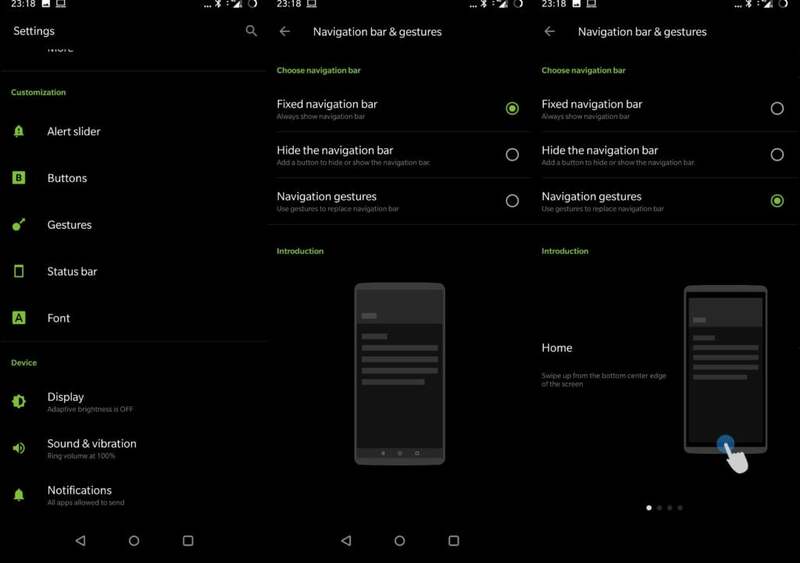 Now users just need to head to Settings and then go to Apps and in the Parallel Apps, they’ll need to select and toggle on the apps for which they want to run parallel instances. This feature is likely going to be useful for people who like to socialise with multiple contacts or maintain different profiles separately for business and personal socialising. Even in the OnePlus 5, the Chinese manufacturer hadn’t ignored the importance of including gestures as an integral part of its entire smartphone experience. 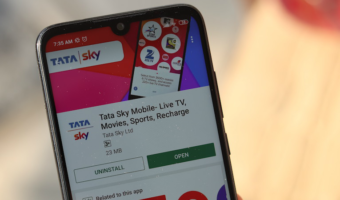 The same suit has followed in the OnePlus 6 with the phone sporting plethora of customisation options for opening YouTube, Music etc. Users can head to Settings and then to Gestures in order to tweak and play according to their needs with the gestures. The Face Unlock feature on the OnePlus 6 is one of the fastest that the market has ever seen. Owing to this, it might sometimes be annoying and also risky for the users when the phone unlocks even with a glimpse of the user’s face. 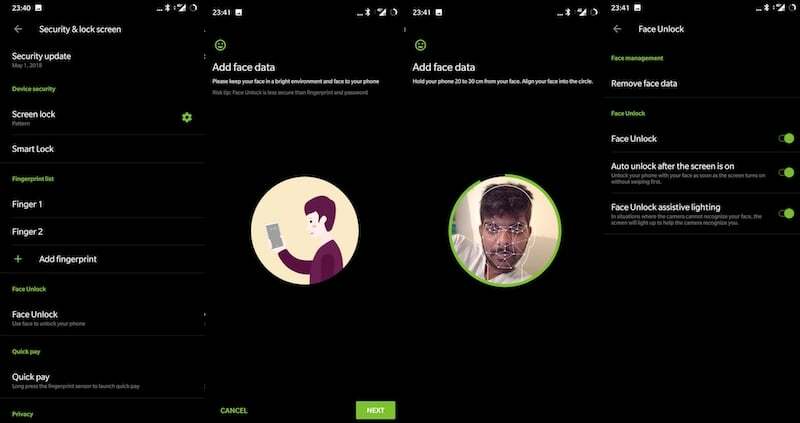 However, with this one security feature of the phone users can put up an additional lock after the face unlock which will take them to the lock screen instead of directly opening the home screen. They will just need to go to Settings > Security & lock screen > Face unlock, and disable the option for ‘Auto unlock after the screen is on’. Even One Plus 3T less than 12000 is very good alternativeto this!!!! !